NEW DELHI, -- With production winding down after 40 years in Fort Worth, Lockheed Martin is considering a plan to move assembly of future F-16 fighter jets to India — if that country places a big order for the planes. The defense giant has offered India exclusive rights to produce and export F-16s, said Ken Ross, a spokesman for Lockheed Martin Aeronautics in Fort Worth. 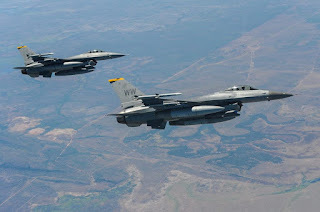 Lockheed acknowledged in February that the company had offered to build F-16s in India last year at a meeting between Lockheed’s CEO Marillyn Hewson and Indian Prime Minister Narendra Modi. India is looking to replace many of its air force’s 650 planes and wants to become a hub for defense manufacturing. Work on the F-16, which has been built since the 1970s, has been winding down in Fort Worth as the program matured and attention turned to building the next-generation F-35. Several hundred workers continue to build about one F-16 a month for Iraq at the Fort Worth plant, with orders in place to last through October 2017. Over the life of the program, Lockheed has delivered more than 4,500 F-16s. Lockheed is beginning to ramp up production of the F-35 fighter jet. The company is on track to deliver 53 F-35s this year and expects to more than double output to 120 aircraft by 2019. It’s in the midst of a $1.2 billion expansion and reworking of its Fort Worth manufacturing complex to prepare for more work. About 8,800 people work on the F-35 program, and the company has said it expects to add 1,000 assembly-line jobs as it increases production. 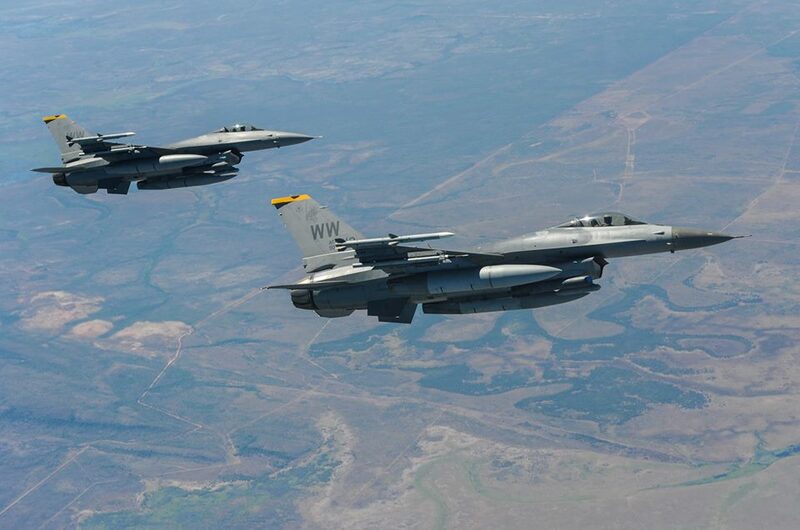 U.S. Air Force F-16 Fighting Falcon aircraft assigned to the 14th Fighter Squadron, Misawa Air Base, Japan.